Look around in our shop by clicking and dragging with the mouse or finger. 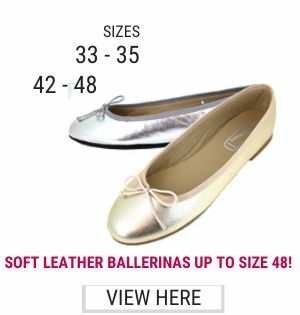 Small or large feet and looking for stylish shoes? 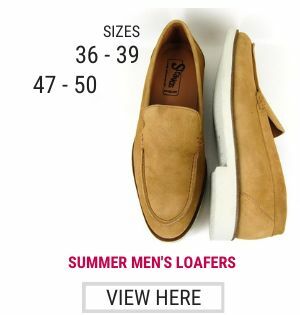 Stravers Luxury Shoes has an exclusive collection small size and large size shoes with an unique price/quality ratio, due to own design and production. 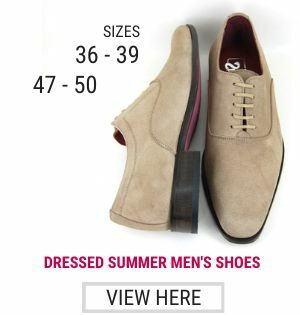 In this collection you'll find small and large shoes for the man or woman who wants to look stylish or formal during their day in business. 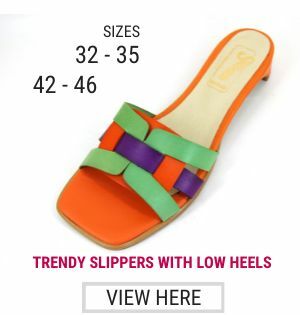 Pumps, sandals or boots on several heel heights and dressed men's shoes with matching belts, loafers and stylish sneakers. All the shoes of the brand Stravers are Made in Europe in quality leather. The shop in the centre of Amsterdam exists from 1960 and the webshop started in 2001. Stravers brand shoes are made in factories with great craftsmanship who often also work for famous international designers. 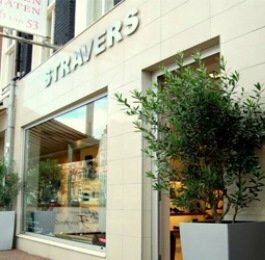 Stravers has a loyal clientele all over the world for years. When we receive your order, we try to ship your shoes the same working day from stock. You can order very simple & quick by making your choice in the menu. Planning a trip to Amsterdam? Come and visit us in the city center ! Selling quality footwear since 1960, we have an exquisite selection of dress shoes and casual shoes in extended sizes for both men and women. 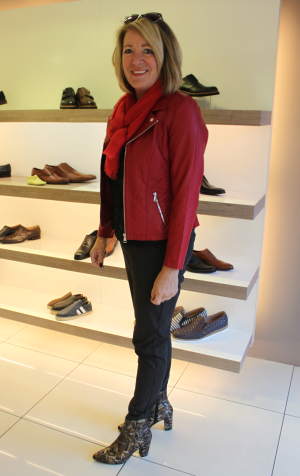 Stravers shoes are styled by international designers, and crafted in Europe under private label.